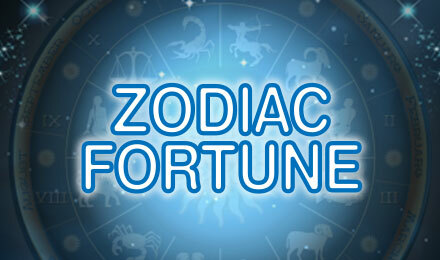 Feel your inner zen when you sit and have your fortune revealed with Zodiac Fortune scratch card! Get the answers to your biggest questions and feel at peace with the universe. Take your seat in front of the fortune teller and relax as she peers into your future. Play the Zodiac Fortune scratch card and reveal the answers to your deepest and most profound questions. Give your trust to the zodiac and use the Reveal All button on this 3x3 scratch card to get closer to your truth, as well as your wins!